I'm incredibly excited to have my first pattern published! 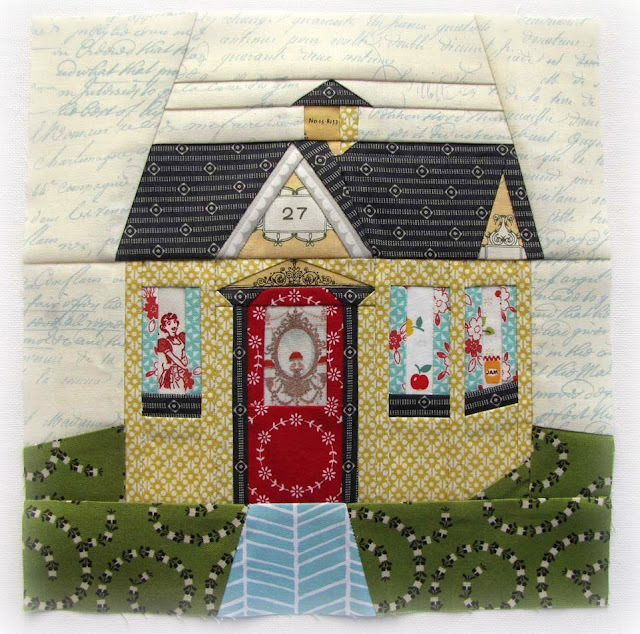 You can find my "Cozy Cottage" in the new "Paper" issue 8 of Fat Quarterly right here. It will be available on January 31st! The issue is full of wonderful projects. I'm absolutely obsessed with houses and love making them in fabric. 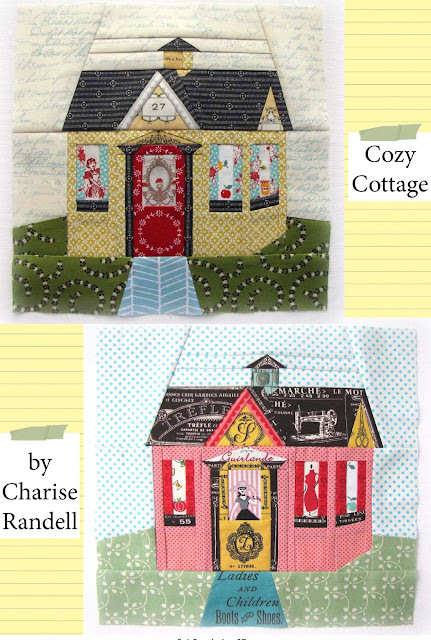 I made two because I wanted to illustrate how you can change the fabric and the theme of your cottage. This would be a great gingerbread house, cooking cottage or Santa's workshop for kids. This project allows for lots of fussy cutting and filling the windows with fun images! If you make a cottage please include your photos in my new Flickr Group - Charise Creates Projects and in the Fat Quarterly Flickr Group. Love love love your cottage! But it does look a bit complicated! 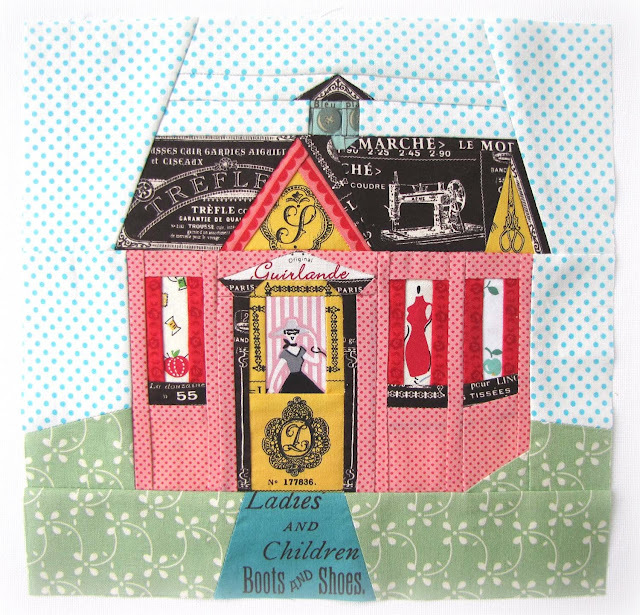 Just been doing wonky PP houses would love to be able to do this! Fantastic Charise! I love your houses. You did such a great job selecting materials and fussy cutting! I love your cottages Charise! They are all so different and charming. Congratulations! It is a great pattern, I like the angle and perspective on the side of it and all the details! How exciting for you. I'm thrilled for you. The cottage is adorable I love how you put it together! Just beautiful. I"m your newest follower! Fabulous! I might have to get this issue just for this! I love your houses! So many fussy cuts, so adorable together! Oh. WOW. I just discovered you this morning (your blog...LOL). That is THE cutest house. I LOVE it!